At the NC State College of Education, pioneering research and personalized education meet. 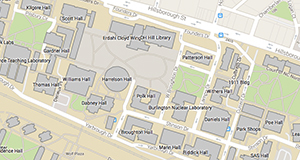 A small college inside a large university has it all for graduate and undergraduate students. 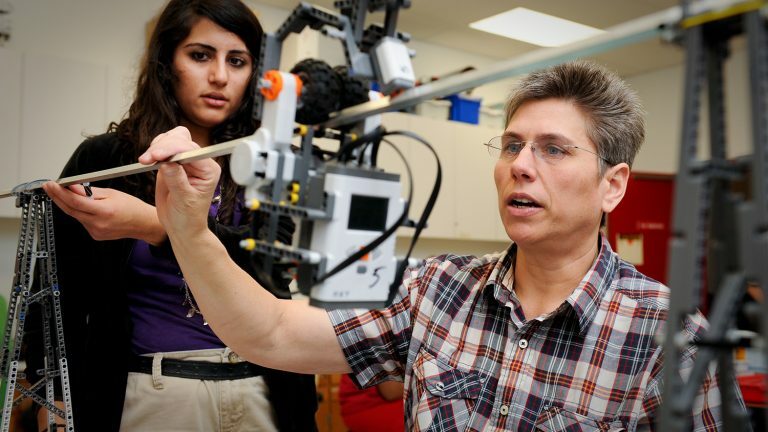 Dr. Terri Varnado works with College of Education students in one of her robotics classes. The college is at the nexus of two high-tech hubs: NC State, a preeminent research university with elite science, technology and math programs; and Raleigh, a cradle of the next wave of tech entrepreneurship. In that cutting-edge context, the College of Education offers graduate and undergraduate students a personalized experience that equips them for the ever-changing 21st-century classroom. Small classes, cohesive student cohorts and a tight focus on applying research make us a national leader in student success. Our faculty work with scholars across the academic spectrum on research that shapes the way students learn, from the elementary school classroom to the university lecture hall. And our students put that research to work every day as student-teachers in North Carolina schools. 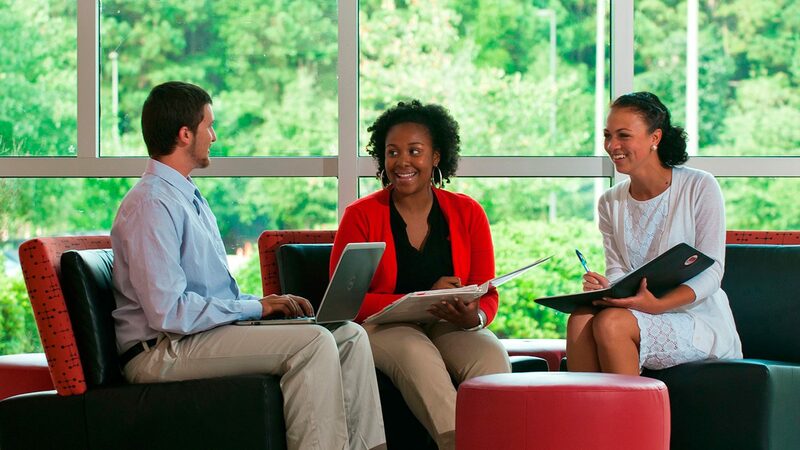 The NC State College of Education is propelling pedagogy forward. Graduates from our master’s and doctoral programs are the next-level thinkers who will lead tomorrow’s education system. Our faculty are putting real-world research to work on the problems of modern education. And the teachers graduating from our undergraduate programs are priming the pipeline of the next-generation workforce. Here, education, innovation and inspiration collide. 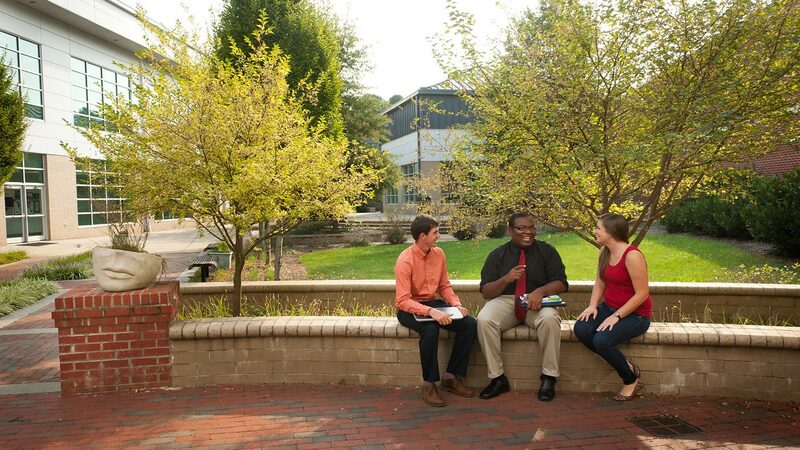 Learn more about the College of Education’s master’s and Ph.D. programs. See how the Friday Institute for Educational Innovation readies schools for tomorrow.